nothing can stop me from losing weight. the weight loss of others as I am about my own. the great weight loss achievements of the future. every overweight person I meet to be motivated too. that I have no time left to do things that make me gain weight. stay focused on the slim and slender me that I know I can be. I found this online and I love it. I will use this when I begin my weight loss journey starting in January. This was posted on motiveweight.blogspot.com if anyone is interested in checking out that blog. 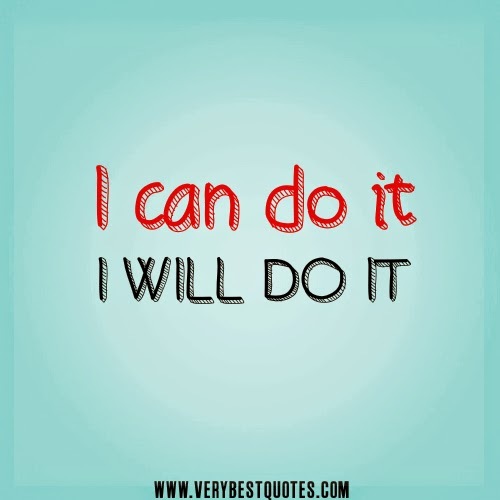 you CAN do it and you WILL!! we love you!